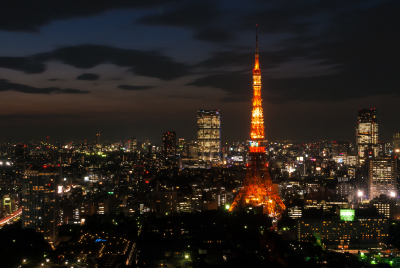 Area guide -Central area & Denenchofu|Tokyo Apartments - Master's Corporation Ltd.
Akasaka, Aoyama, Roppongi, and Toranomon in the north. This area is world-renowned for global business, fashion, gourmet, and entertainment. And we can offer you hundreds of fine residences scattered throughout. Shiba, Shinbashi, and Shibaura in the east. This section is proud of its scenic parks, businesses, and port facilities. Azabu, Hiroo, Mita, Shirogane, and Takanawa in the center. This community boasts Tokyo’s most prestigious residences. But we also know that it is a host to hundreds of old temples and shrines, top-notch schools and universities, and surprisingly, small but vibrant machine shops creating unique products. Shinagawa and Odaiba to the south. This is the new global transportation hub of Tokyo. The area houses the immigration office, the quickest access to Haneda International Airport, the Shinkansen terminal, and in a few years, the Maglev linear motor train terminal. If you love the many amenities which suburban life offers, Masters is always ready to provide you with elegant private homes for rentals which dot the gingko-tree-lined boulevards fanning out radially from Tokyu Toyoko Line's Denenchofu station.Inspired by English models, Denenchofu is a suburban oasis ideally situated just in between central Tokyo and Yokohama. It has excellent access to all international schools located in both cities. 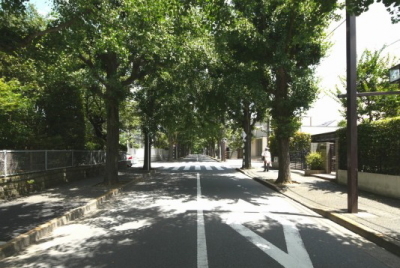 Denenchofu is also within walking distance to many scenic parks and athletic facilities lining the nearby Tama River.